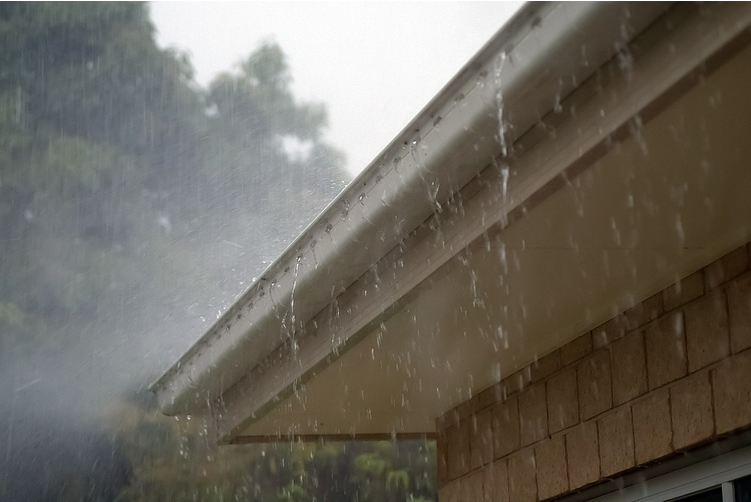 You can book your appointments with us and also could seek guidance regarding the maintaining of your gutter. Once you are done with booking, our team will contact you and will be at your doorstep as soon as possible. The roof and ceiling are the crowning glories of most homes. While they aren’t part of the first impression, they do form part of the overall package. Having a good gutter, one that slides neatly into the home aesthetic is essential to this glory. To have a good gutter, you need to have gutter vac and cleaning done regularly. In the case of damage, you want repairs done promptly and matching as much of the old material as possible. Why go for repairs instead of a simple gutter vac and cleaning? Here are a few possibilities. First, you might have damage already. Moisture that’s collected in one spot long enough to cause water stains means that the materials are compromised. A leaking roof or ceiling is also good reason to get repairs done. Water penetration is often a sign of much greater damage, and not always in the area where the leak sprung. Sometimes the weather or other environmental factors have torn areas down or damaged them. What remains is a part of the home dangerously exposed to the elements, and you don’t want that. Anyway, it is important to fix any damage to the roof as soon as possible. When you do call for repairs, make sure you get professionals. You want them to have the right certifications, and to bring their insurance and safety equipment. You want the repair teams to have experience at what they’re doing, and consulting you in the case of anything unexpected that isn’t an immediate problem. Finally, you want gutter and roof repair teams that are local and easy to find. You need us at Spotless Gutter Cleaning. We have extensive years of experience in gutter cleaning and as our name states ‘Spotless’ we provide you guaranteed quality work. Our team members are very talented and have up-to-date knowledge of the industry to provide you the best quality services.